In celebration of the first day of spring we and excited to share Pantone’s color of the year, 2019 is the year of Living Coral! 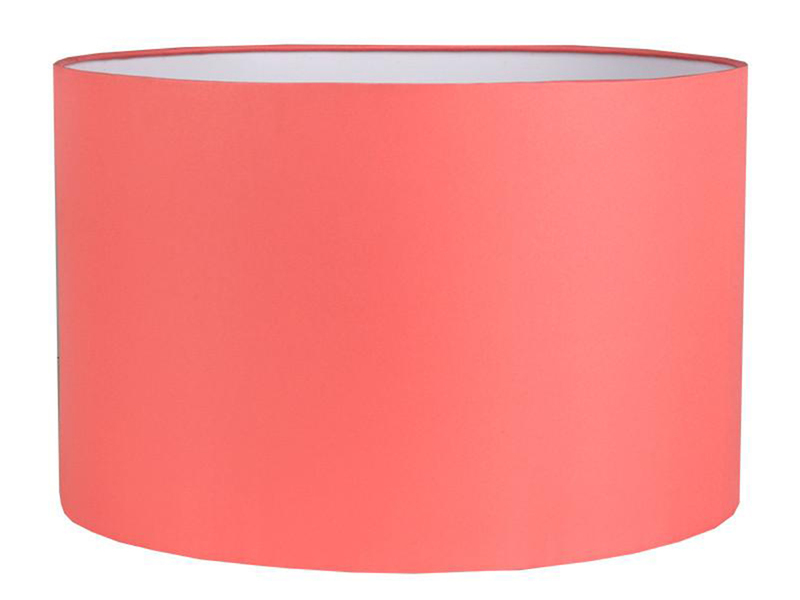 Pantone describes its color as, “An animating and life-affirming coral hue with a golden undertone that energizes and enlivens with a softer edge. 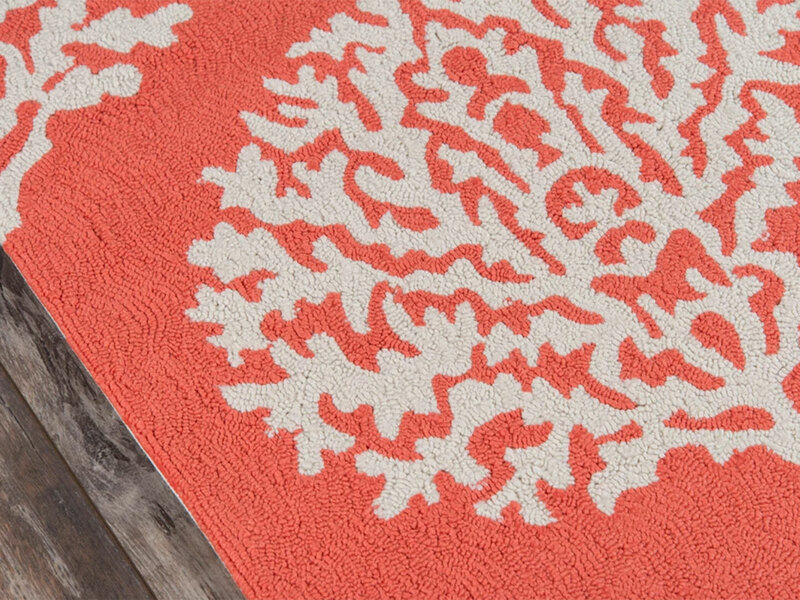 This vibrant, yet mellow PANTONE 16-1546 Living Coral embraces us with warmth and nourishment to provide comfort and buoyancy in our continually shifting environment” (Pantone®). Sometimes it can be a challenge to introduce a bold color like Living Coral on your home’s exterior. We decided to pair our GAF Timberline Ultra HD charcoal asphalt shingles and white LeafGuard® Brand Gutters with Living Coral. The charcoal color is calming and neutral allowing it to be the perfect backdrop when combined with this spirited color. Not sure where to start? Here are a few tips on ways you can incorporate this year’s pop of color, or any pop of color for that matter into your home. 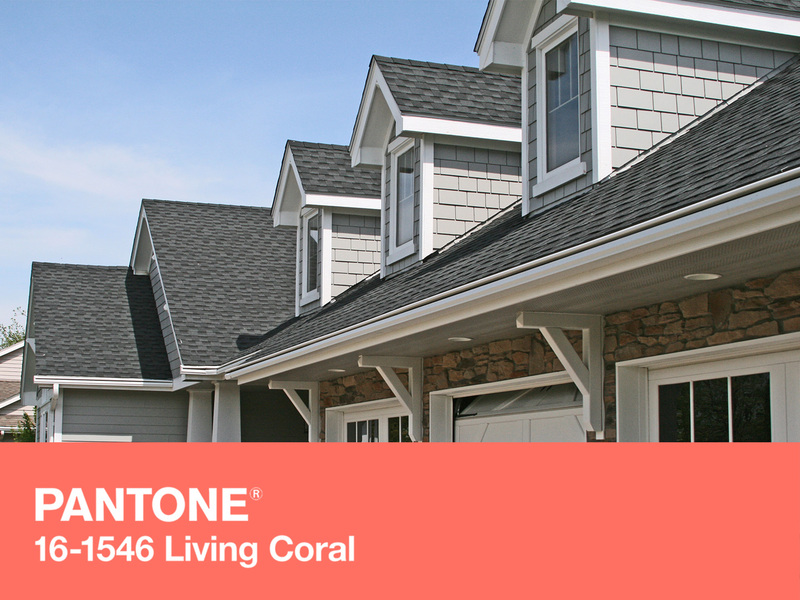 Our GAF Timberline Ultra HD® charcoal asphalt shingles and white LeafGuard® Gutters are a great match with Living Coral. 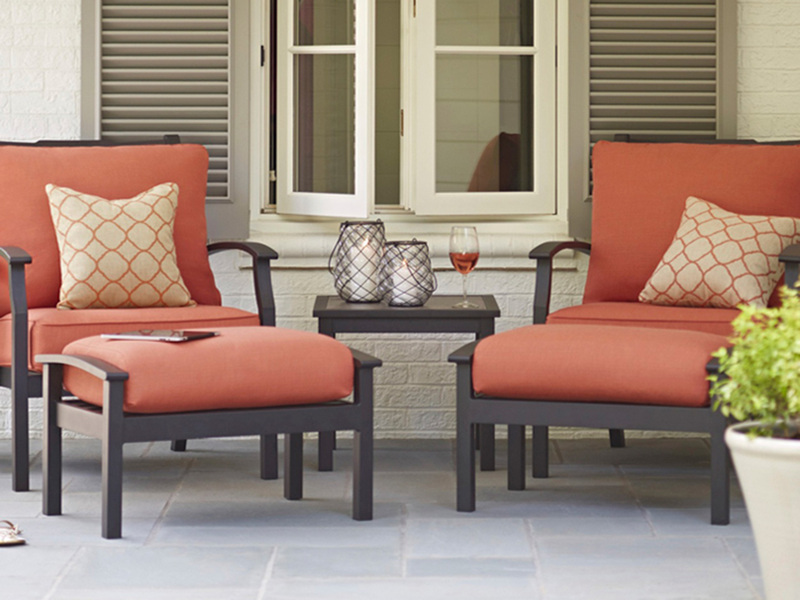 If you have outdoor furniture, play with color by adding accent pillows, seat cushions or rugs. This is an inexpensive option that when you feel like switching things up, it’s a simple replacement. Decorative lanterns are an easy and attractive way to add a splash of color and lighting to an outdoor space. Electric table lamps approved for outdoor use are a great decorative accent as well. There are a variety of plants that you can find in the coral hue. 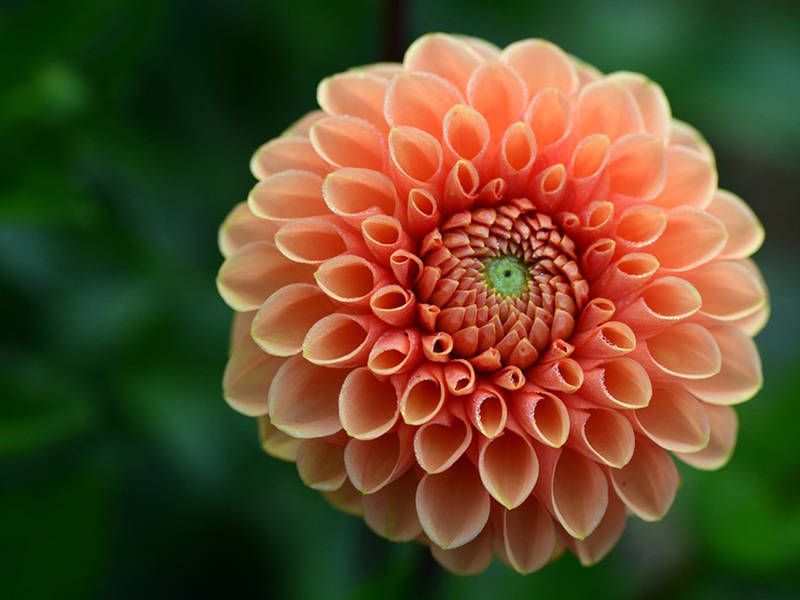 For example, Dahlia’s offer an assortment of coral-colored blossoms. Is your home in need of more than just a new color theme? 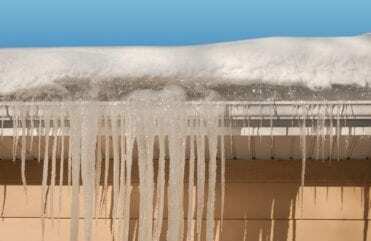 Home Solutions of Iowa offers roofing, gutters, siding, windows and more. 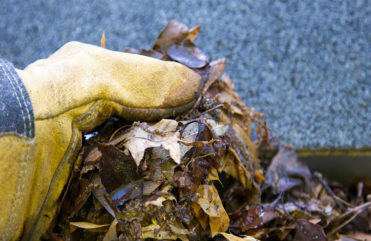 For all your exterior home maintenance needs, contact us today. Really good and professional every night before they left. They cleaned everything up the last day they were there and made sure they had a big magnet to pick up nails. Every little thing I mean, there wasn't anything in the yard, now I'm just waiting for it to rain. 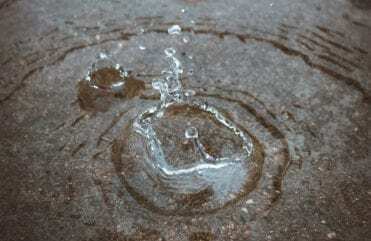 - Rick D.
Very professional and easy to work with company. - Brain K.